Folk, electronica, glitch pop, samba from United Kingdom based Cat's Comet. 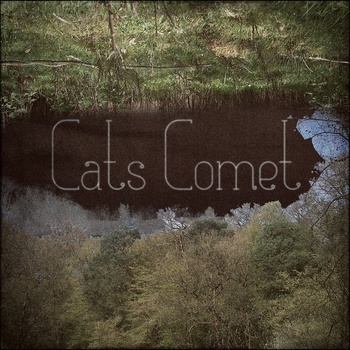 Cat's Comet is Sam Dudley who wears quite a few hats as a musician and composer. The bouncy Samba based track "Oh, Forest" is a really nice mix of traditional elements of Western pop and Latin dance. My favorite track is lullaby structured "The Truth Is Dark", which features some nice guitar picking by Sam. This chord selection is great for Sam's voice and the layered melodies are done to a really nice effect. Thanks to Cat's Comet for the download!